Sarasota Limo Rental and Limousine Services. Blue Ribbon Transportation is the BEST choice for limo rental services. Offering transportation to all destinations throughout the Sarasota, Bradenton and Venice Florida areas. Our luxury vehicles get you to your destination in style. 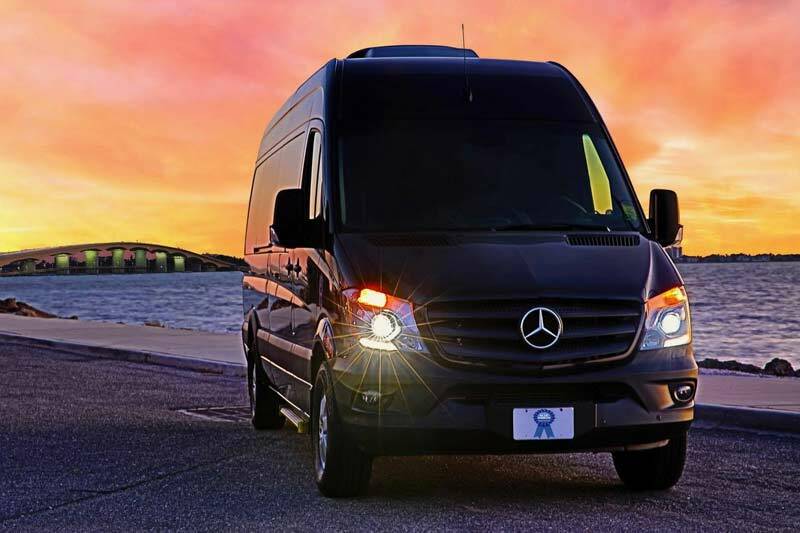 Transportation for airport transfers, nights out, weddings, sporting events and more. Be sure to visit our Facebook page for any upcoming specials and or events! Click here to learn more about Sarasota Limo Rental!